I am beyond thrilled to announce my participation with the New Year’s Eve luxury river cruise on the Rhine with Vegan Travel. Join me and book your cabin for a fun-filled and completely vegan week on one of the most stunning and legendary waterways of Europe. If you have been reading my online musings for a while, you might know that this will be my fourth NYE cruise with Vegan Travel meaning it has become an annual tradition for me. But you don’t want to read about my good times of years gone past. You want the facts on the cruise this NYE, right? If you’re looking to celebrate the holidays and welcome the New Year in incredible style, this all-inclusive cruise is for you. You’ll sail through Switzerland, France, Germany, The Netherlands and Belgium along the legendary Rhine river and pass incredible sights on this unique itinerary. 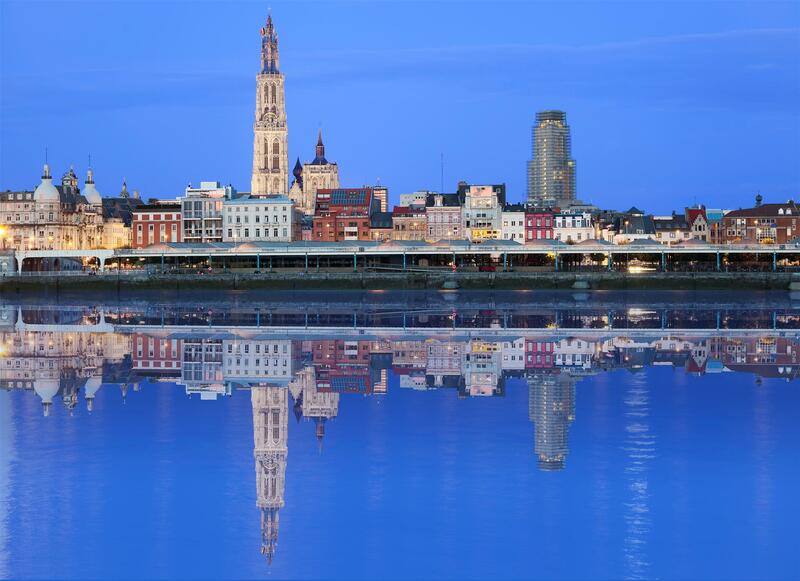 Explore charming old-world villages and Gothic cathedrals as you relax onboard your floating vegan boutique hotel. So what is included when you join the cruise? 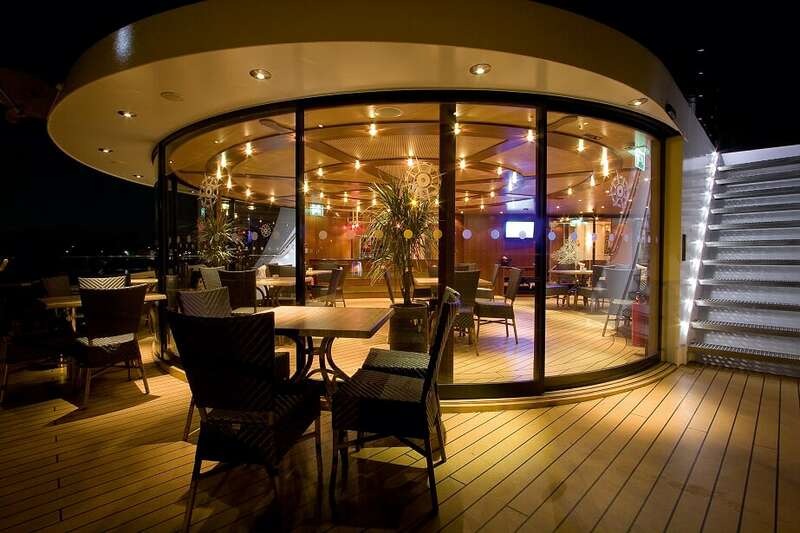 Ship exclusive to Vegan Travel – the entire ship is vegan for the entire week! Every ship I’ve journeyed on with Vegan Travel has been stunning and this year’s vessel looks to be no exception. 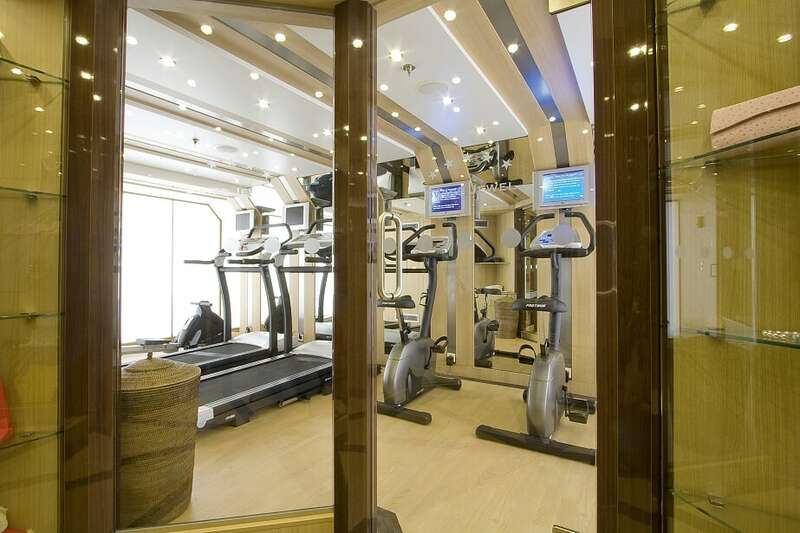 The ship has beautiful dining rooms, WiFi, bicycles available for shore use, a fitness centre, and even a 24-hour jacuzzi on the deck! I don’t know what else to tell you. All your meals, all your booze and non-booze drinks, cruising along one of the world’s most fabulous and famous rivers, stunning scenery, a gorgeous cabin, and stops in some of the most historic locations in Europe. Oh, I almost forgot to add. You also get to hang out with me in the bar! This NYE cruise is fully booked every year and this year is already about 50% gone. Make your enquiries now and join me for a fabulous cruise! Click here for all the details and booking. You can follow Vegan Travel on Instagram and Facebook.